The cables are used as cabling for the relays and electronic equipments in the Traffic Control Center and Trackside Equipment Shelter. 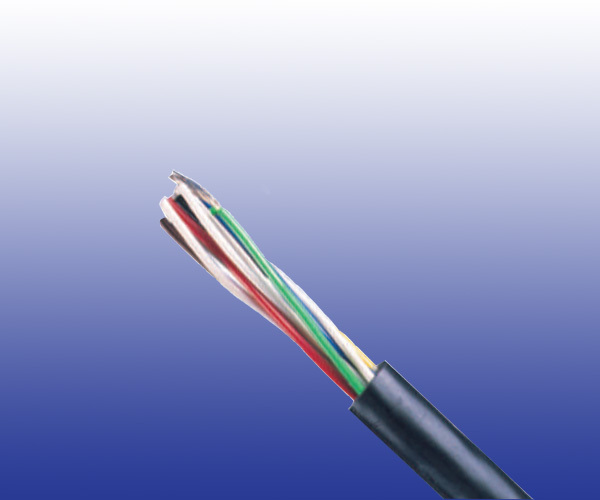 The cables are suitable for indoor interconnection of railway network equipments. Conductors Class 5 stranded tinned copper, 1 mm^2 or 0.38 mm^2 cross section. Cabling Element Pairs (for ZUG/ZUT)/Cores (for SUG). Core Wrapping (optional) Plastic tape(s) with overlapping. Screen (optional) Tinned copper braid for electrostatic protection (only for ZUT type). Sheath Black FRPVC compound. LSZH option can be offered upon request.